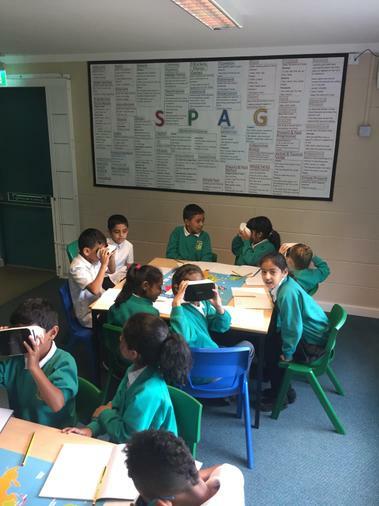 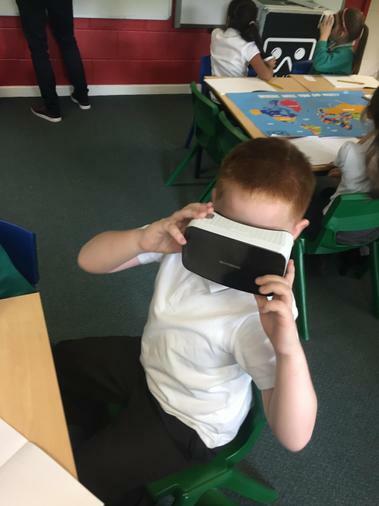 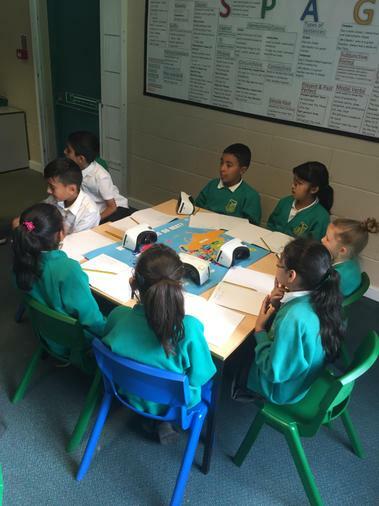 What a wonderful experience we had taking part in a Virtual Reality Experience! 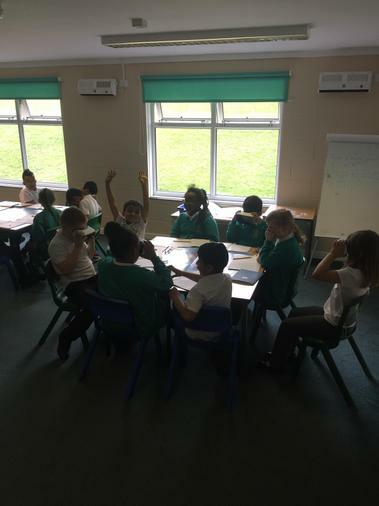 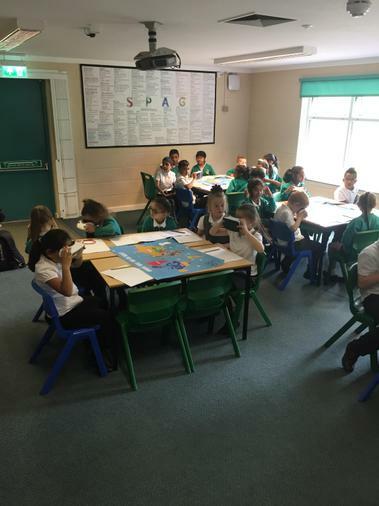 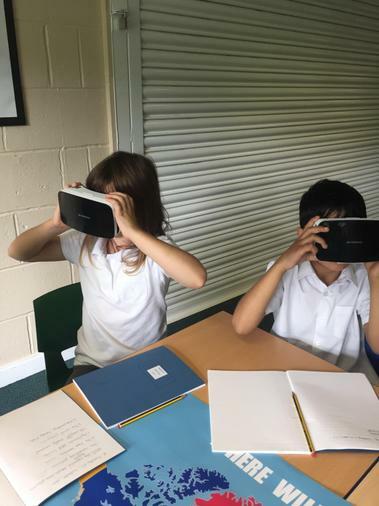 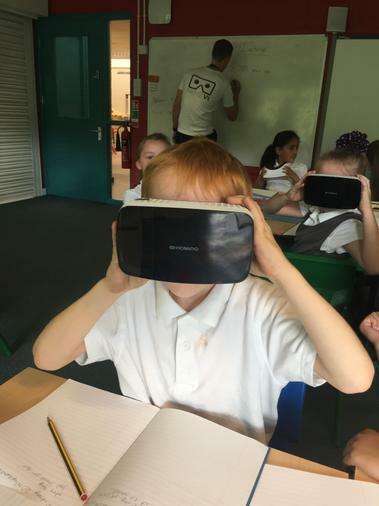 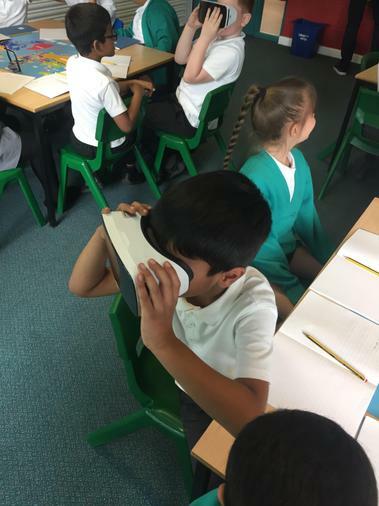 We were amazed when we put the headsets on and were transported to a variety of countries and places, including New York, Paris, Las Vegas and Space! 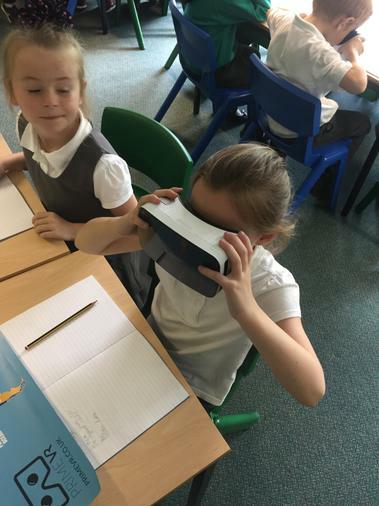 The children's faces were a picture!